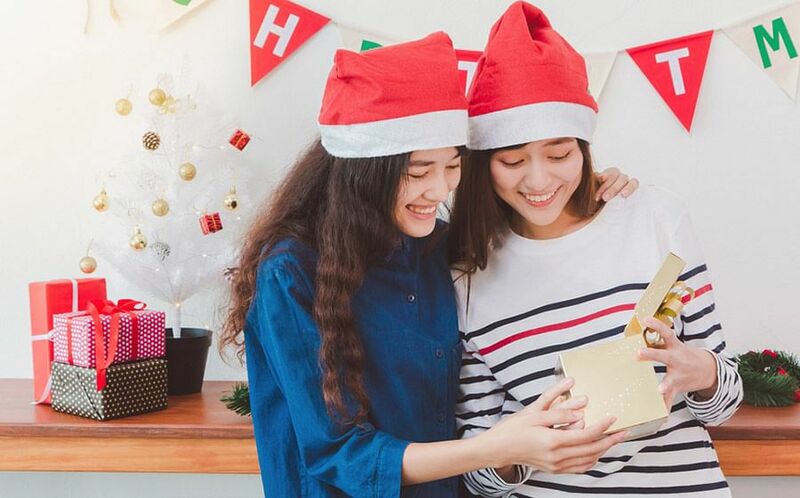 Natural-health company, Blackmores, has branched out from health supplements to take care of your skin from the outside in with four new skincare products to deeply moisturise and treat skin concerns. The connection between what you eat and what you apply on your skin is integral to whether you look and feel your best. Blackmores, a leading natural health company in Australia, has known that since the 1970s, when it made its first foray into skincare with its Natural Vitamin E Cream. 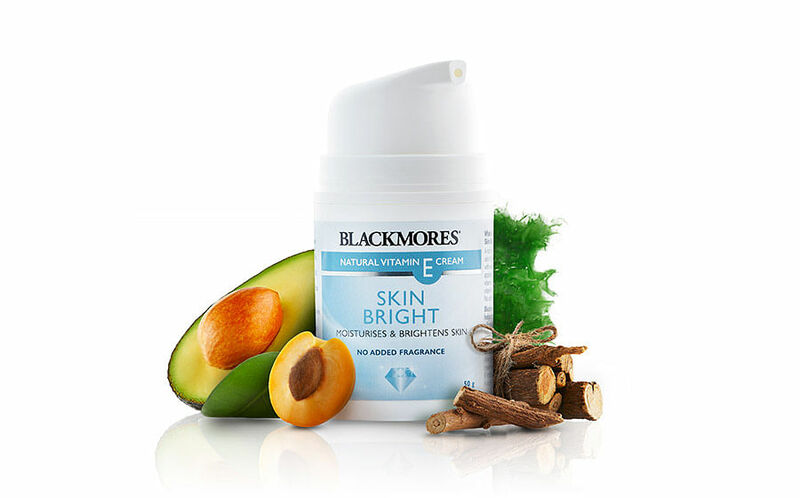 From a single moisturiser, Blackmores has expanded its Natural Vitamin E Cream skincare range to include four more products: Natural Vitamin E Cream + Lanolin, Skin Bright, Skin Barrier, and Firm & Smooth. Blackmores Natural Vitamin E Cream skincare range is available at Guardian, Blackmores Flagship Store, OG, Robinsons, Welcia-BHG, and online at www.guardian.com.sg, Qoo10, Lazada and Shopee. Especially suitable for dry skin, Natural Vitamin E Cream + Lanolin helps to soften and hydrate dehydrated skin. Natural Vitamin E Cream Skin Bright has licorice root extract and wakame seaweed extract to hydrate and brighten a dull complexion. To delay the appearance of signs of premature skin ageing, Natural Vitamin E Cream Firm & Smooth contains botanical extracts like Dermcom™ snow crocus and tamanu oil to reduce the appearance of wrinkles, and leave skin feeling firmer, while Natural Vitamin E Cream Skin Barrier protects against environmental pollutants with antioxidant-rich ingredients Depollutine™ and Phytovie™. Made in Australia, these non-sticky formulas have deep-hydrating, natural ingredients such as avocado oil, apricot kernel oil, vitamin E, vitamin A and lanolin. To use, apply after cleansing your skin.